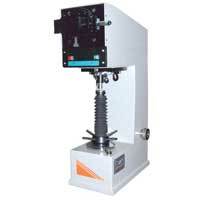 The Manual Hardness Testing Machine we offer is used for Hardness of casting, forgings, other metals and alloys of all types, hard or soft, whether flat, round or irregular in shape. 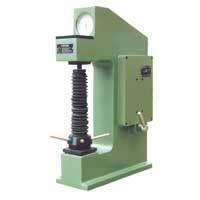 Hardness Testing Machine is supplied to Engineering colleges, Laboratories, Inspection departments, Factories etc. 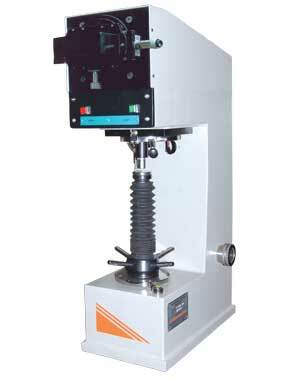 Recognized for its high strength, dimensional accuracy, corrosion resistance and other features, the Manual Hardness Testing Machine is in high demand among the clients. 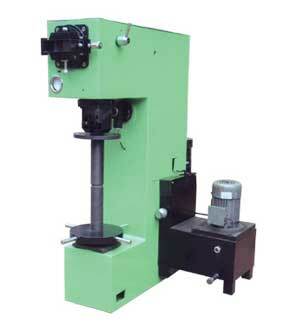 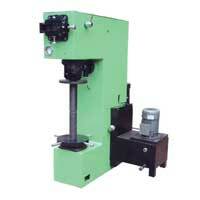 We manufacture Manual Hardness Testing Machine, with premium materials to make it durable.